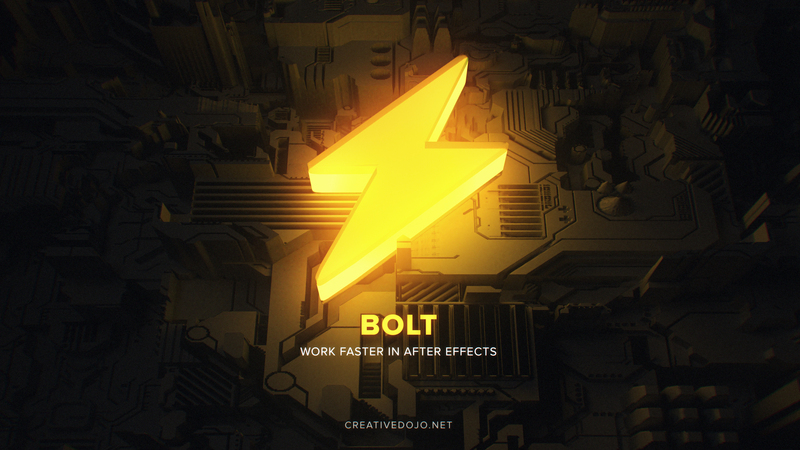 Bolt is an After Effects tool built to speed up your workflow so you can focus on what you do best: design. With hundreds of layers, effects, and expressions in your projects slowing you down, valuable time is wasted as you constantly switch layers/effects on and off, solo layers, lower the preview quality, and manage the layer stacks. Bolt was designed to help alleviate some of these trivial problems. Toggle specific layers/effects on/off to focus on certain aspects of your comp.